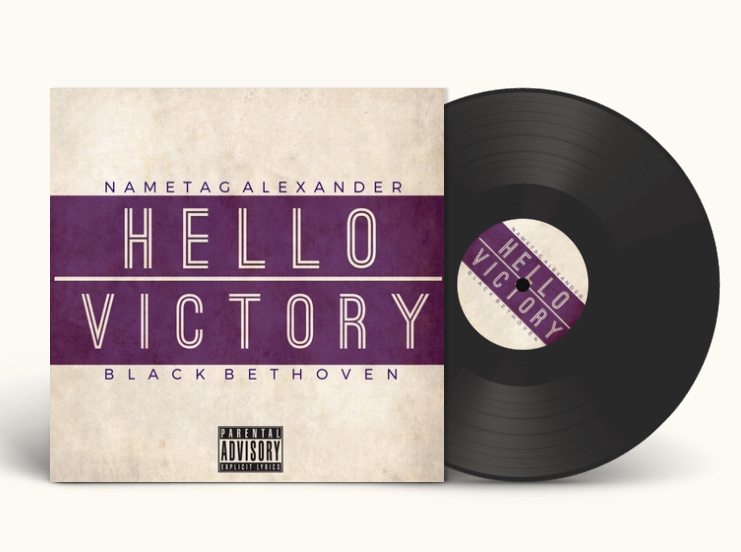 LABL: Nametag Alexander x JR Swiftz - "Volume Hiiii"
Nametag Alexander x JR Swiftz - "Volume Hiiii"
Detroit wordsmith, Nametag Alexander and Virginia's crafty beatsmith, JR Swiftz serve up another unofficial single with "VOLUME HIIII". Raw, grime, and grit are words to describe this track with a soulful sample, pounding bass line provided by the VA native, Swiftz and demanding hook from Nametag. Add this one to your playlists for sure. Share it with others.